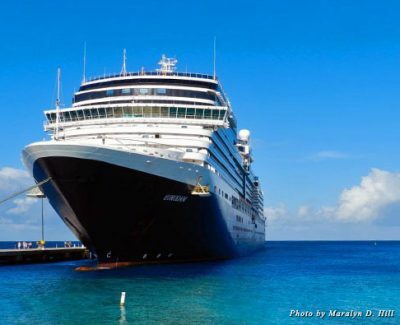 One of the most enjoyable tours provided by Holland America Line for me is on Grand Turk Island. It is the capital of the Turks and Caicos, which consists of eight inhabited islands of the 40 islands and cays of the U.K. Commonwealth. Various length excursions are available that cover attractions on the island.